There are hundreds of things to do in the Hanmer region, below is just a few of the most popular. Please contact Alpine Holiday Apartments and Campground for further information on attractions and activities in the region. 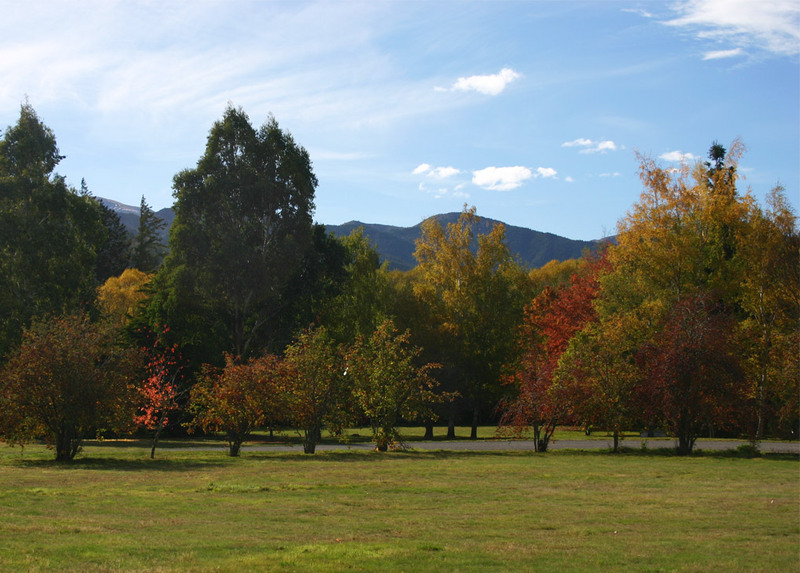 The forest surrounds your Hanmer Springs holiday accommodation, so you have to make the most of it and experience some of the wonderful walking tracks or mountain bike trails the forest has to offer. The staff at Alpine Holiday Apartments and Campground are happy to share their knowledge about the forest and help you plan your excursions – just contact us for more information. These hot pools are surrounded by forest and mountains, and offer a unique geothermal experience for everyone. 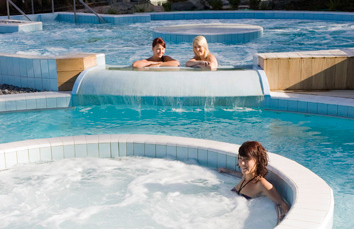 They have a wide range of pools, waterslides, private pools and massage and beauty treatments. 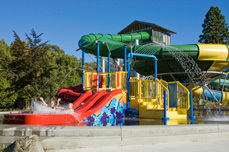 The pools are open daily from 10am - 9pm. For the more adventurous there are plenty of fun activities to try at Thrillseekers Adventures, including jet boating, bungy jumping, white water rafting and quad biking. Hanmer Springs Ski Area is located only 17km from Hanmer village and is a small, friendly club ski field with groomed trails and somewhere warm and get warm after a fun day on the slopes! Contact Alpine Holiday Apartments and Campground for more information on any of the above activities, and anything else you’d like information about – we’d be happy to help!